April 4th -15th, ALL Trek and Electra bikes are on sale! 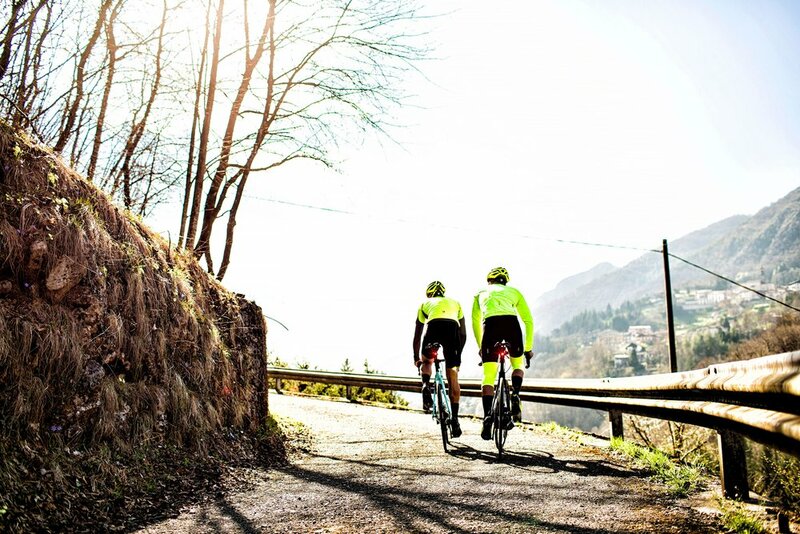 All Bontrager clothing and accessories 20% off! Don’t miss out!! We are pleased to carry GoCycles! These extremely lightweight, folding E-bikes are ideal for commuters and riders searching for an incredibly versatile electric bike. 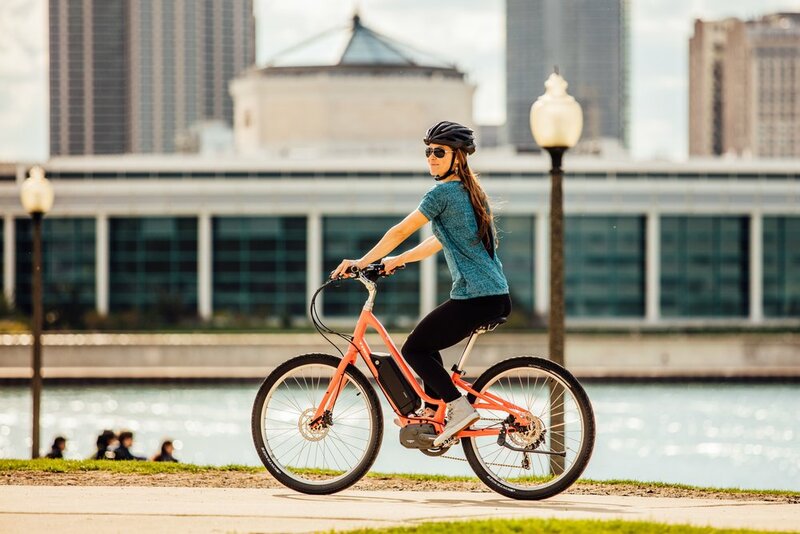 Come in for a test ride and check out the latest evolution in E-bikes! 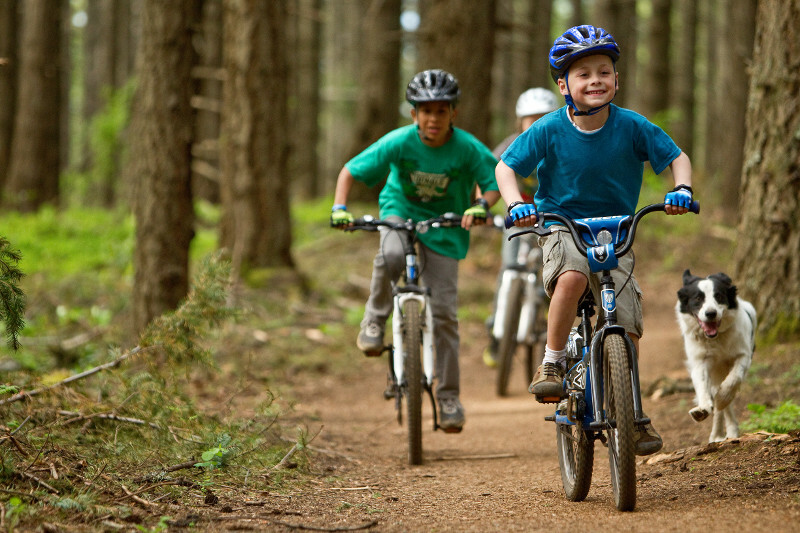 For over 40 years, our family has believed in the power of a bicycle. Whether you ride for fitness, pleasure, transportation or competition, we understand your love. 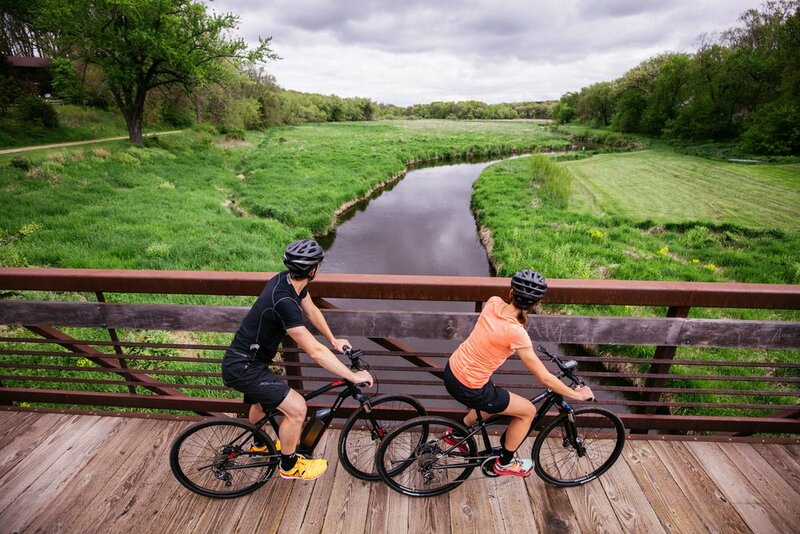 On a bike, you find the freedom to experience the world in a different way, to connect to your community, to make the planet a better place, and to put a smile on your face. At Freewheeler, our goal is to support, encourage and find solutions for all of your cycling needs. Winter may be upon us, but the beauty of Northern California is that you can ride all year round! We have all the essentials to make your winter rides safe and comfortable. Check out our bright rechargeable lights, gloves and warmers, and plenty of high visibility accessories. 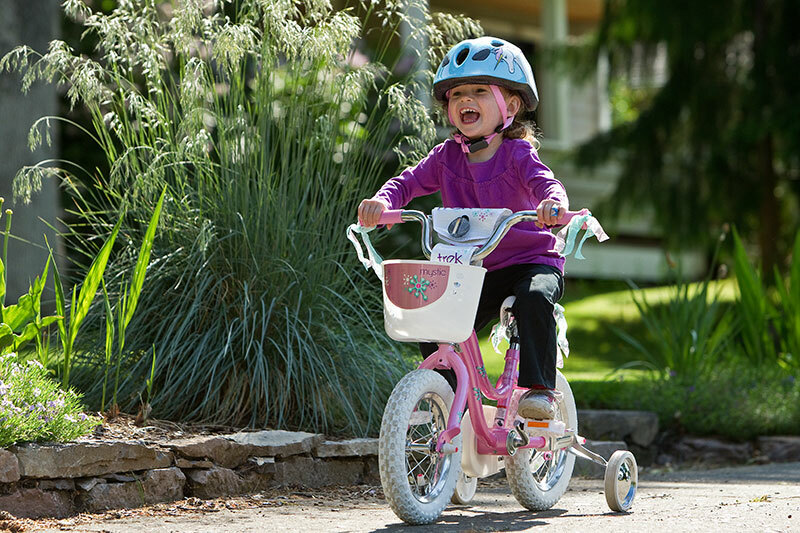 We carry a wide variety of bicycles for all ages and abilities from some of the best brands in the industry. 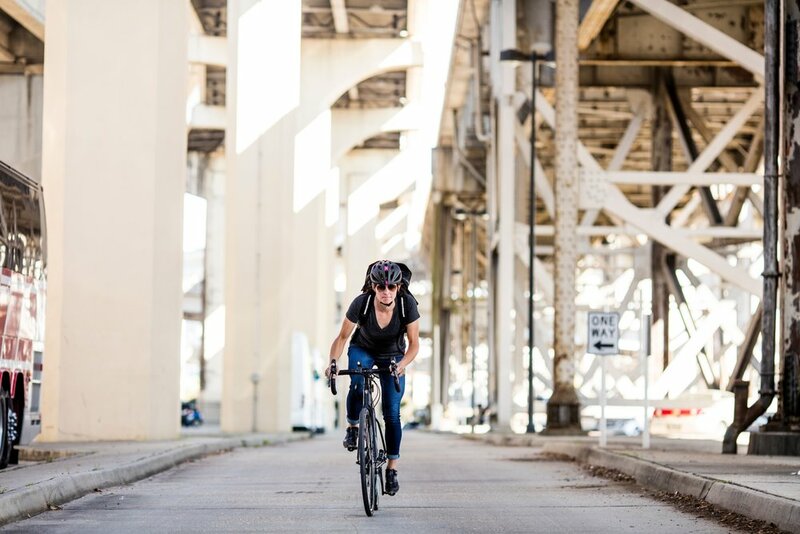 When you come in, you will find over 100 new bicycles in stock from Trek, Giant, Electra and Pure Cycles, with choices in size, style and color for every rider. We assemble each bike on site and back up our products with a best-in-class warranty and a complimentary service period. Our sales staff is well-trained and experienced, and we strive to help each customer select the bike that works best for their needs and desires. A comprehensive selection of accessories ensure that you will find all the things you need to enjoy your ride to the fullest. Our full service center is available to perform everything from a quick flat-tire fix to a full overhaul. We work on all brands and models of bicycles. To learn more about the bikes and products that we carry, the service center, or frequently asked questions, please come in or give us a call at (530) 758-5460. We can now accept trade-ins on many used bikes!